-Used for pet beauty aids,can also be used for competive dog standing training. 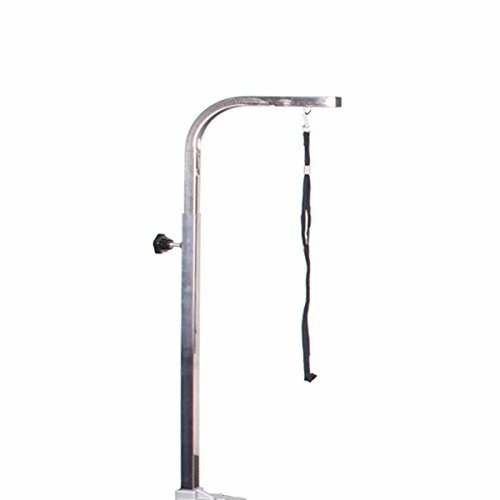 -You can freely change the direction of the derrick,facilitate the beautician to adjust, beauticians can use it better. If you have any questions about this product by Comie, contact us by completing and submitting the form below. If you are looking for a specif part number, please include it with your message.